Emaar Imperial Gardens offers you a lifestyle that you have always dreamt of. Home seekers who are in search of luxury and spacious homes with spectacular views will fall in love with this stunning residential complex. Located strategically at Sector 102 Gurgaon, the development boasts of luxurious living spaces, modern amenities, close proximity to important locations, stylish features and many more to give you a comfortable and convenient lifestyle. Gurgaon’s real estate sector has escalated over the years and several real estate companies are producing extravagant living spaces. However, Emaar Imperial Gardens Sector 102 stands tall among its peers and offers a lot of conveniences to its residents. Built over a luscious area of land, the complex offers an uninterrupted view of the greenery outside. 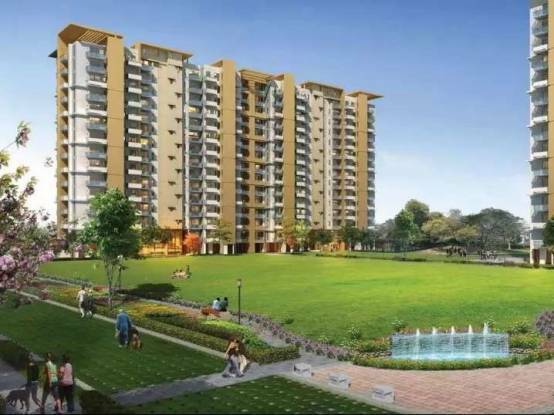 People who love green living facilities will admire the set-up of the complex and they can incorporate eco-friendly ways of living within the premises. 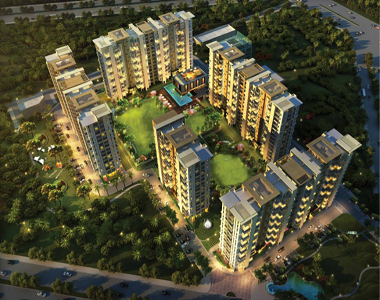 Emaar Imperial Gardens Gurgaon offers 3 BHK luxury apartments of different configurations. Residents can choose the size of the apartments according to their needs. The size of the apartment varies from 2000 sq. ft. to 2025 sq. ft. Residents will get ample space to fulfill all their needs and requirements. Some of the incredible amenities that homeowners can enjoy in this luxurious development are open space with jogging track, splash pool for kids, modern clubhouse with fine features, expansive landscaped gardens, large swimming pool, 6 theme-based gardens, multiple sports facilities, car parking area, and the list goes on. Emaar Imperial Gardens will satisfy you in every way possible and it radiates perfection in every nook and corner. The residential project also lies in close proximity to many important landmarks of the city like schools, hospitals, colleges, medical centers, banks, ATMs, shopping centers, restaurants, public transport, etc. Residents can reach these places without any hassle and in quick time. 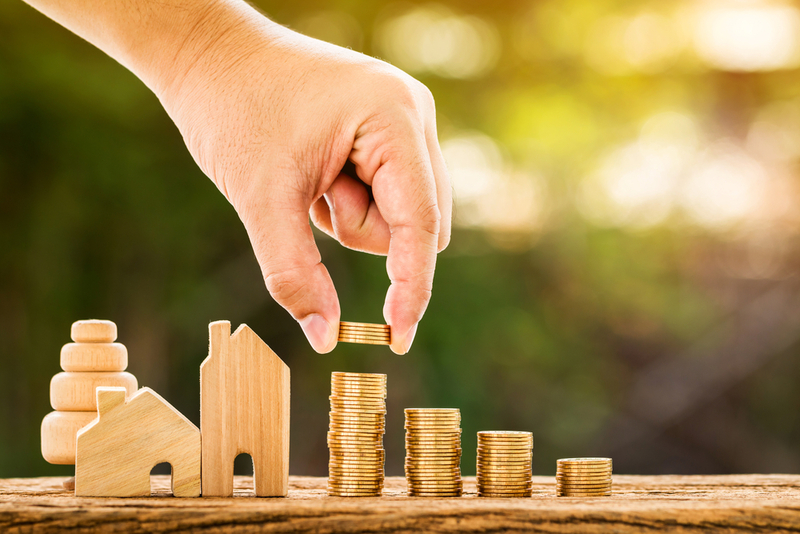 Home seekers who are interested in investing in this residential project should make their move now with different payment options for the ease of payment. The perfect residential destination for home enthusiasts and there is no better time for buying this home than today. So book for space now and open the door for spacious living.